Mission: The Connecting with the Arts Learning Community explores the broad array of cultural offerings available at UConn. Students will be exposed to artists, theaters, museums, and performances carefully selected by Rodney Rock, Director of the Jorgensen Center for the Performing Arts, to enhance their educational experience increasing their knowledge, understanding, and participation with the arts. Who Can Apply: All undergraduate students interested in the arts. Mission: EcoHouse provides a culture of sustainability for students who are passionate about environmental issues through diverse service learning experiences and academic discourse. Furthermore, Spring Valley Farm affords a select group of students the opportunity to live on a working farm supporting a discover, problem-based, and situated learning environment that benefits the UConn population by providing local organic produce to on-campus dining halls and restaurants. Who Can Apply: All undergraduate students interested in the environment. Mission: Global House explores international relations through cultural immersion via a half domestic, half international student community. 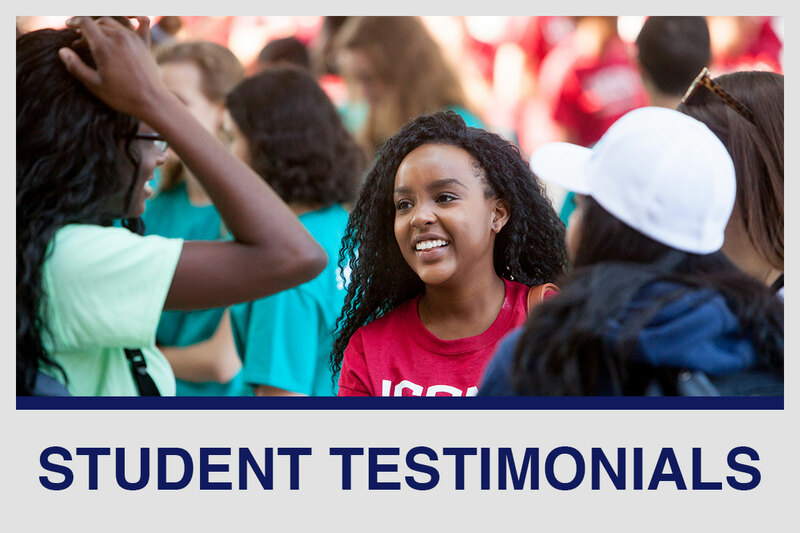 Students enhance students' global awareness and perspectives while strengthening their cultural identities through active, peer-led, and collaborative learning experiences held domestically and internationally. Who Can Apply: All undergraduate students interested in global affairs. Mission: Humanities House transforms undergraduate students into socially responsible citizens by fostering imagination, creativity, and possibility. In collaboration with the UConn Humanities Institute, Humanities House students develop and practice skills of holistic thinking and communication that make them adaptable and marketable across a wide variety of careers. Who Can Apply: All undergraduate students interested in the humanities. Mission: In partnership with Community Outreach and the Human Rights Institute, the Human Rights & Action Learning Community engages participants through academic, experiential, and residential activities designed to enhance their understanding of social justice, diversity, and civic responsibility. Service experiences and immersion programs provide practical forums that foster a greater understanding of individual values, community issues, and the principles necessary for active citizenship.Who Can Apply: All undergraduate students interested in human rights. 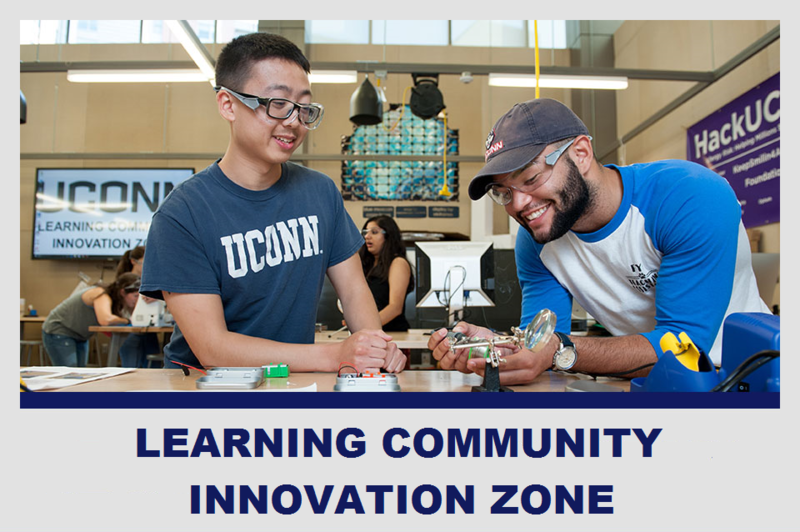 Mission: In partnership with UConn's Entrepreneurship and Innovation Consortium, Innovation House enables students to access, and leverage campus resources and networks during their personal exploration of creativity, innovation, and entrepreneurship. Students recognize their potential and convert this to real-world success by connecting with faculty, staff, students, and local business leaders to develop the diverse and dynamic skills necessary for success as innovators, creative, and entrepreneurs in today’s rapidly changing world. Who Can Apply: All undergraduate students interested in innovation. Mission: La Comunidad Intelectual (LCI) recognizes and critically examines Caribbean and Latin American cultures, customs and traditions as they exist at UConn and beyond. In collaboration with El Instituto and PRLACC, LCI nurtures intellectual diversity, inclusivity, and social activism. Additionally, through rigorous interdisciplinary study, active, and community-based learning LCI students enhance their comprehension of global citizenship. Who Can Apply: All undergraduate students interested in Latino and Latin American cultures. Mission: The Leadership Learning Community familiarizes students with the University's values, increases awareness of student leadership opportunities across campus, and provides a supportive, inclusive environment allowing for exploration of leadership theory and student potential through self-assessment, peer-led discussions, and experiential opportunities. 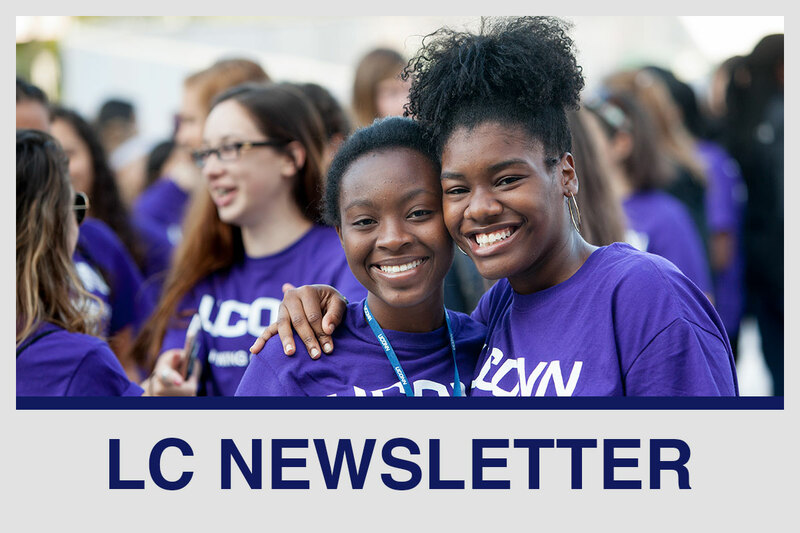 Students establish a strong network comprised of peers, UConn faculty and staff, Community Partners, and Alumni enabling them to further cultivate their individual leadership style. Who Can Apply: All undergraduate students interested in further developing their leadership skills. Mission: The Public Health House Learning Community enables students to expand their understanding and interest in community service, public health, education and advocacy. Through active, informed, and problem-based learning, students augment their understanding of public policy, public health as a profession and their role within the public health field. Who Can Apply: All undergraduate students interested in public health, education, and/or policy. Mission: ScHOLA²RS House is designed to support the scholastic efforts of male students who identify as African American/Black through academic and social/emotional support, access to research opportunities, and professional development. 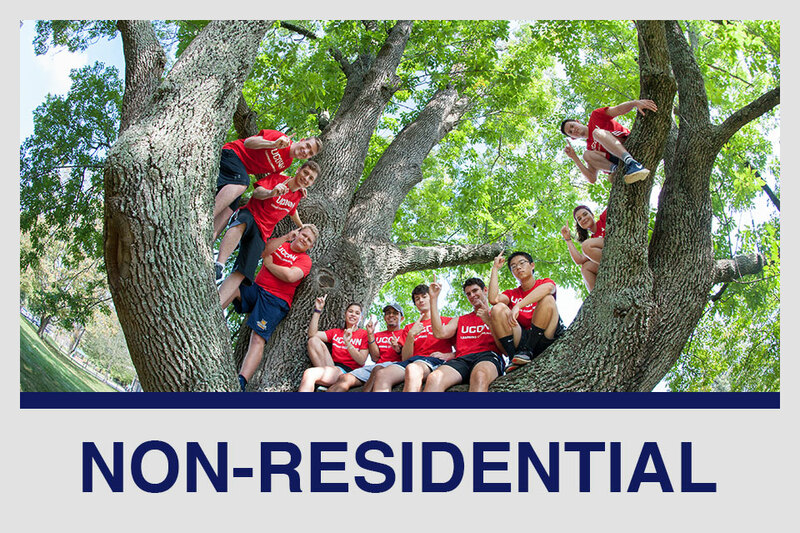 Mission: Transfer Connections will create a community for transfer students joining UConn after their first year of college. Students will make connections with faculty and students, explore UConn and learn of opportunities that fit their interests. Who Can Apply: Open to transfer students in any major. Mission: The Business Connections Learning Community was developed for UConn business students. The community provides students with unique opportunities to expand their business knowledge and skills while offering ongoing special opportunities to network with School of Business alumni, faculty, staff, and fellow students. Who Can Apply: Open to all incoming first year students, sophomores, and juniors that have been admitted into the School of Business. Mission: The Engineering Learning Community exists as a supportive environment for students majoring in engineering. The community provides access to School of Engineering faculty and staff while aiming to give students an overview of career opportunities in the diverse field of engineering. Who Can Apply: Open to all incoming first year students, sophomores, and juniors that have been admitted into the School of Engineering. Mission: This tight-knit community provides academic, social, and cultural support for members interested in international engineering and the German language before they study abroad in Germany. Guest lectures, field trips, and unique connections to faculty members supplement the course requirements of the program. Who Can Apply: Open to all students that have been admitted into the Eurotech Program, Eurobiz Program, or are in the German Studies Program. Mission: The Fine Arts Learning Community offers a vibrant, cohesive, and diverse community for Fine Arts majors by connecting them with faculty members and each other. The LC supports the growth of students in their art performances and presentations, by providing experiential opportunities, such as trips, and guest speakers, that they can learn from. Who Can Apply: Open to all incoming first year students, sophomores, and juniors that have been admitted into the School of Fine Arts. Mission: The Honors Program fosters vibrant communities that promote personal and collective growth and intellectual development. The community is invested in creating great connections between the students, faculty, advisors, and staff of the Honors community and beyond to the greater university, town, state, country, and world communities. Who Can Apply: Open to all students that have been admitted into the Honors Program. Mission: The Nursing Learning Community serves as a support network for undergraduate Nursing majors. It offers an increased level of contact with faculty, staff, peer mentors, and professional organizations. The community provides members with academic course support, a close social network, and information about the Nursing program and profession. Who Can Apply: Open to all students that have been admitted into the School of Nursing. Mission: The Pre-Pharmacy Learning Community supports students both academically and socially throughout the challenging Pre-Pharmacy program. It connects students with School of Pharmacy faculty, staff, and peers, while introducing them to the pharmacy profession. The community offers social events and academic guidance as its members develop into engaged and mature professionals. Who Can Apply: Open to all students admitted into the Pre-Pharmacy major. Mission: The Women in Math, Science & Engineering (WiMSE) Learning Community provides ongoing support for female undergraduate students in STEM majors. The members benefit from interactions with peers facing the same challenges, academically and socially. WiMSE offers its residents faculty interactions, academic support, research opportunities, and a tight-knit living environment, all of which will contribute to persistence in their chosen fields. Who Can Apply: Open to all incoming first year students, sophomores, and juniors that have been admitted into the STEM majors.